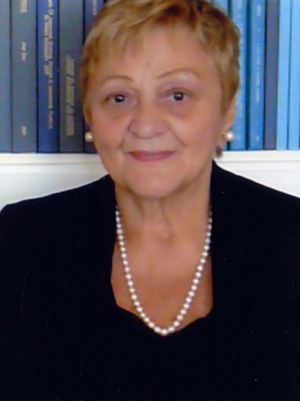 Marie Volpe is adjunct faculty in adult learning and leadership at Teachers College, Columbia University, where she teaches dissertation seminars and serves as advisor to doctoral candidates. She conducts workshops for teachers in Mongolia and lectures on qualitative research methods at Suzhou University, China. After a career spanning thirty-five years with Exxon Corporation, where she held the position of manager of education and development, Dr. Volpe embarked on a second career in higher education, in which she has practiced for the past twenty years. She has contributed to publications in the areas of staff development and informal learning in the workplace. She received her master’s in organizational psychology and doctorate in adult education from Columbia University.